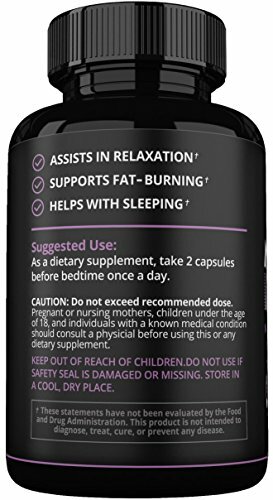 The First Ever Midnight Garcinia Cambogia Weight Loss Pills BeLive is proud to announce the first ever Midnight Garcinia Cambogia Weight Loss Product. 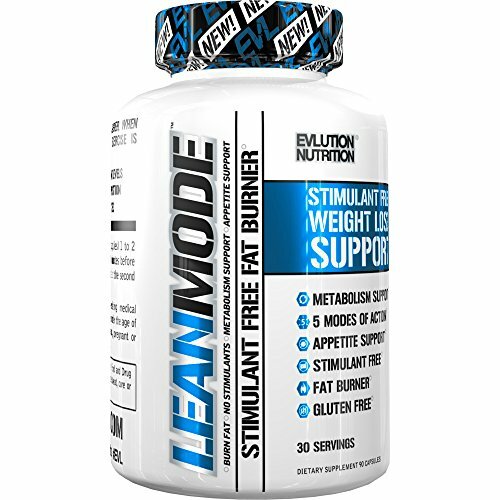 This non-stimulant unique formulated product will provide better sleep, appetite suppressant and boosted metabolism all through the night to limit snacking and unwanted calories. 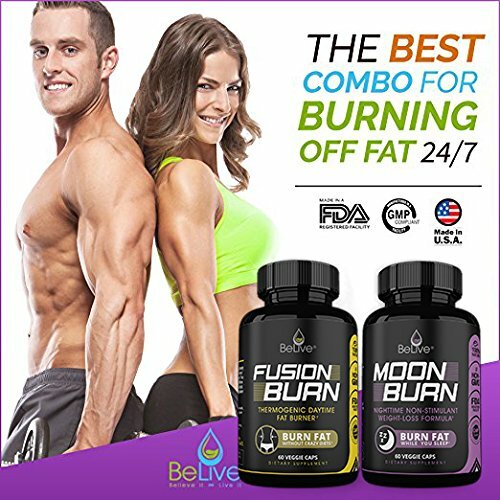 The objective of this product is to block carbs and fats from adding onto your body with Garcinia Cambogia and White Kidney Bean at the same time suppress your appetite all through the night to prevent hunger whilst you’re getting a wonderful night of sleep with the natural effectiveness of L-Theanine and Melatonin. 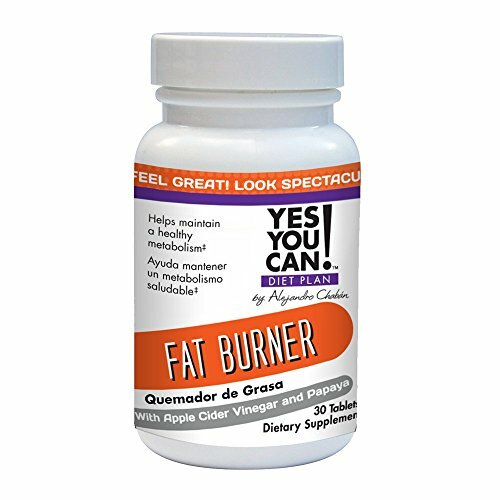 This product is best taken with FusionBurn by BeLive, a thermogenic burner (gives you energy and boosted metabolism) throughout the day to have fat burning in your body 24/7. 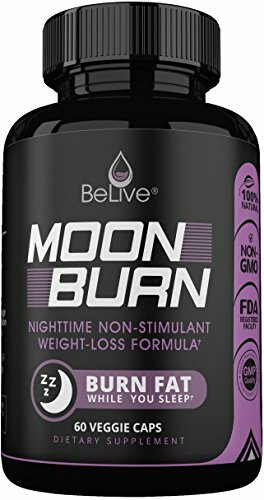 BeLive’s Moon Burn Ingredients break-down: Garcinia Cambogia: As among the finest product in the health and wellness industry, this can help block fat storage, suppress appetite, and support mood and focus. Green tea extract: this powerful antioxidant can inhibit enzymes in the human body to slow the breakdown of sugar to promote weight loss. White Kidney Bean: Known to be a carb and fat blocker with a high concentration of fiber, this can prevent unhealthy carbohydrates from turning into fat. 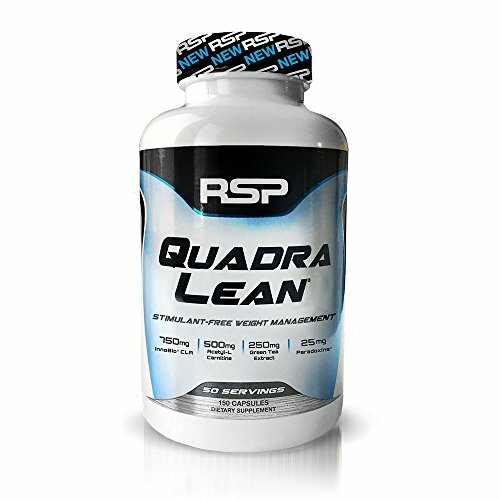 CLA: Related to omega-6 fatty acids, conjugated linoleic acid can help your body increase metabolic rates and effectively burn off body fat mass. L-Theanine: Derived from tea leaves, this amino acid can assist in relaxation and anti-anxiety. 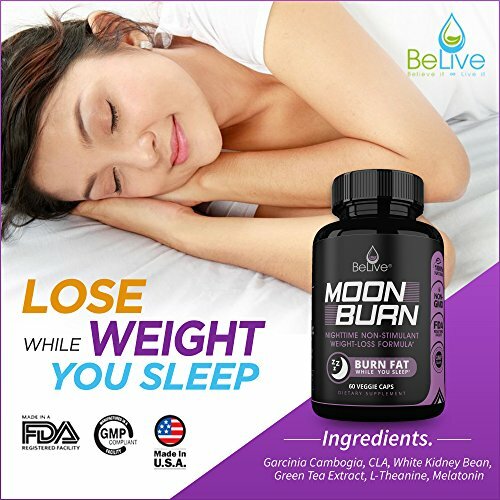 Melatonin: Widely used for helping with sleeping cycles, BeLive incorporated a small amount to help people enjoy a better night of sleep naturally. 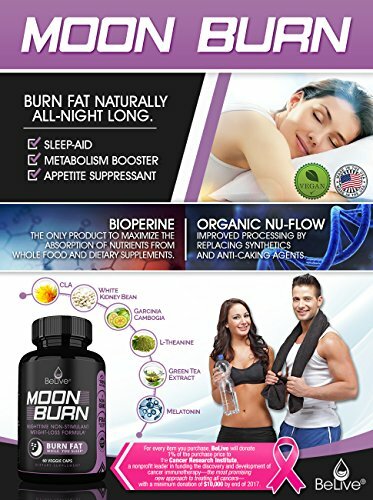 ✔ MOONBURN & FUSIONBURN COMBO – Use FusionBurn throughout the day and MoonBurn at night to fully boost your metabolism to the next level. 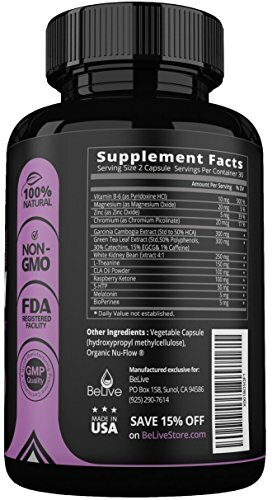 BeLive’s products are Made in USA, FDA Registered Facility, and GMP Certified. ✔ 100% LIFETIME MONEY-BACK GUARANTEED: If you are unsatisfied with any of BeLive’s products, we can refund you with no questions asked. We’re that confident about our products.